The Gunnar Jarring Central Eurasia Collection, which was donated to SRII in 2012 by the Royal Swedish Academy of Letters, History and Antiquities, constitutes the core material of “Silk Road Studies in Memory of Gunnar Jarring” conducted within the framework of the Stockholm-Istanbul Program for Central Asian and Turkic Studies (SIPCATS). 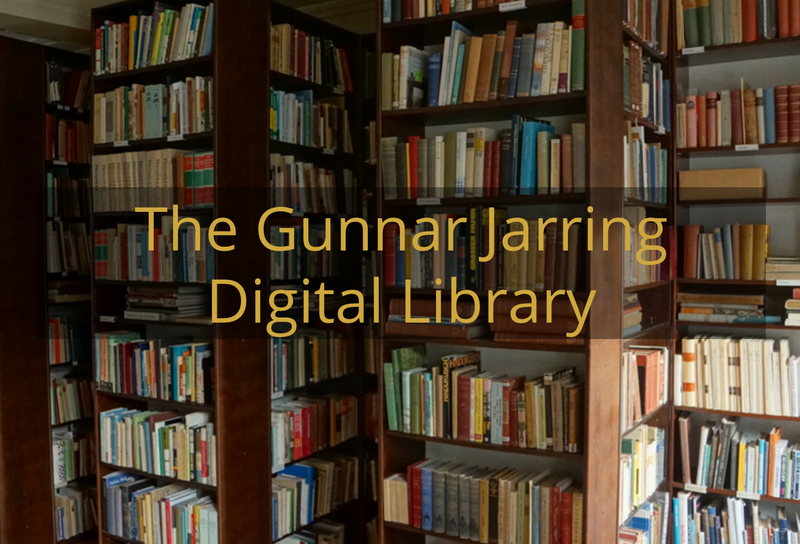 The most extensive activity at present as to both team and international collaboration is a digitization project, which started some years ago with initial funding from the Swedish foundation Riksbankens Jubileumsfond. Scanned and edited material from the project is continuously published on our website www.srii.se/Jarring together with documentation of individual posts and information about the Collection at large. 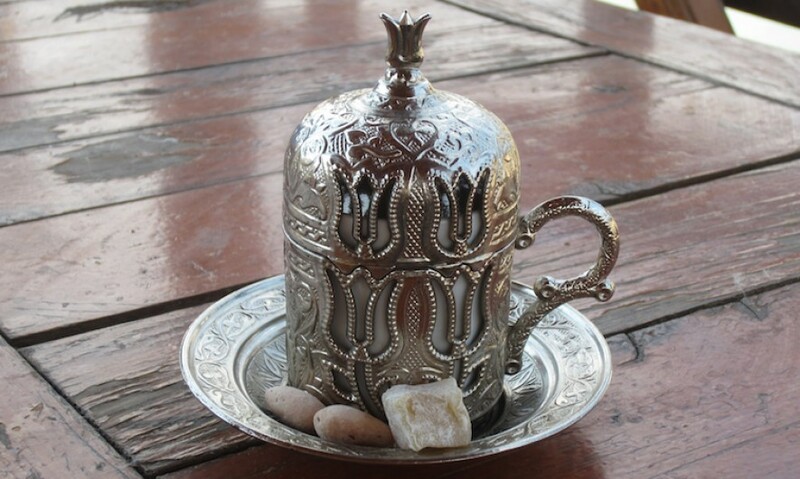 A Facebook page has been opened for announcements of new contributions to the website and other events related to our digitization project (https://www.facebook.com/jarringcollection.istanbul/). 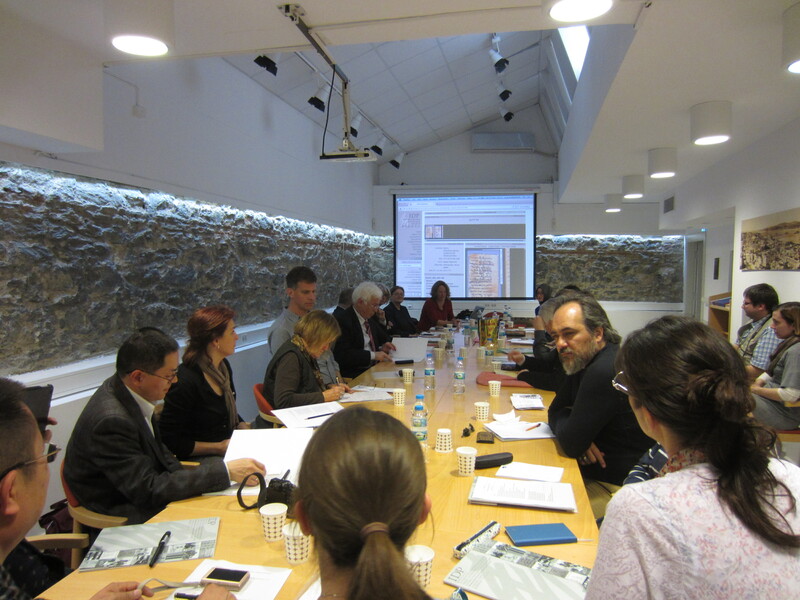 Top row left to right: Viacheslav Zaytsev (Institute of Oriental Manuscripts, St. Petersburg), Yukiyo Kasai (Berlin-Brandenburg Academy of Sciences and Humanities), Ann Olsén Ehrnstén (Sven Hedin Foundation, Stockholm), Patrick Hällzon (Stockholm-Istanbul Program for Central Asian and Turkic Studies), Håkan Wahlquist (Sven Hedin Foundation, Stockholm), Sam van Schaik (British Library), Simone Christiane Raschmann (Göttingen Academy of Sciences and Humanities), Sheng Yanhai (Dunhuang Academy). Bottom row left to right: Liu Bo (National Library of China), Alla Sizova (Institute of Oriental Manuscripts, St. Petersburg), Luo Huaqing (Dunhuang Academy), Susan Whitfield (British Library), Birgit Schlyter (Stockholm-Istanbul Program for Central Asian and Turkic Studies), Sarah Mullan (British Library), Laurent Héricher (Bibliothèque nationale de France), Emma Goodliffe (British Library). 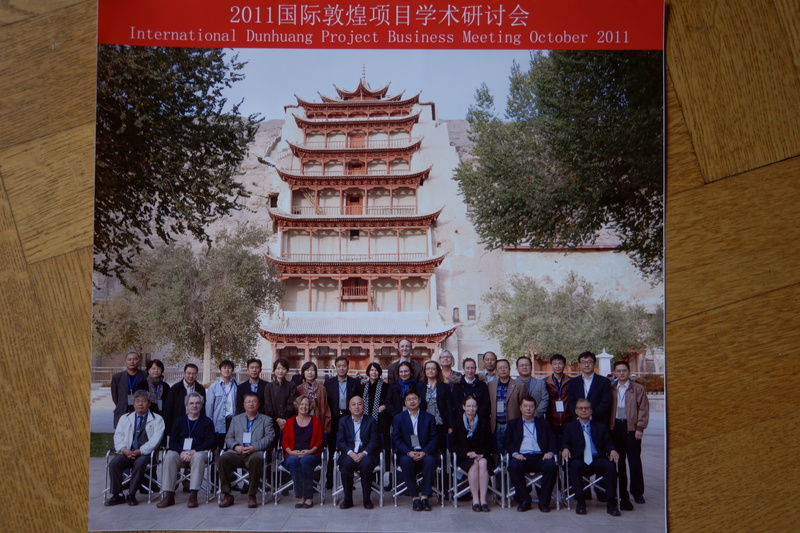 Top row left to right: Sheng Yanhai (Head of IDP Dunhuang, Dunhuang Academy, DHA), Lou Jie (Director, Exhibition Centre, DHA), Liang Xushu (Digitiser, IDP Dunhuang, DHA), Liu Zhijia (Researcher, Turfan Academy), Sakamoto Shouji (Researcher, Ryukoku University), Yoon-hee Hong (Researcher, Research Institute of Korean Studies, RIKS), Chunhee Wu, Ma De (Researcher, DHA), Barbara Meisterernst (Researcher, Humboldt University, Berlin), Agnieszka Helman-Ważny (Paper Scientist, University of Hamburg), Alastair Morrison (Project Manager, IDP UK), Birgit Schlyter (Director, South and Central Asian Studies, Stockholm University), Ann Olsen (Photo Archivist, Ethnography Museum, Stockholm), Vic Swift (Project Manager, IDP UK), Yang Xiuqing (Researcher, DHA), Luo Huaqing (Vice-Director, DHA), Zhang Yuanlin (Director, Information Centre, DHA), Liu Gang (Vice-Director, Digital Centre, DHA), Taeshik Shim (Senior Research Fellow, RIKS), Liu Bo (Head of IDP Beijing, National Library of China, NLC). 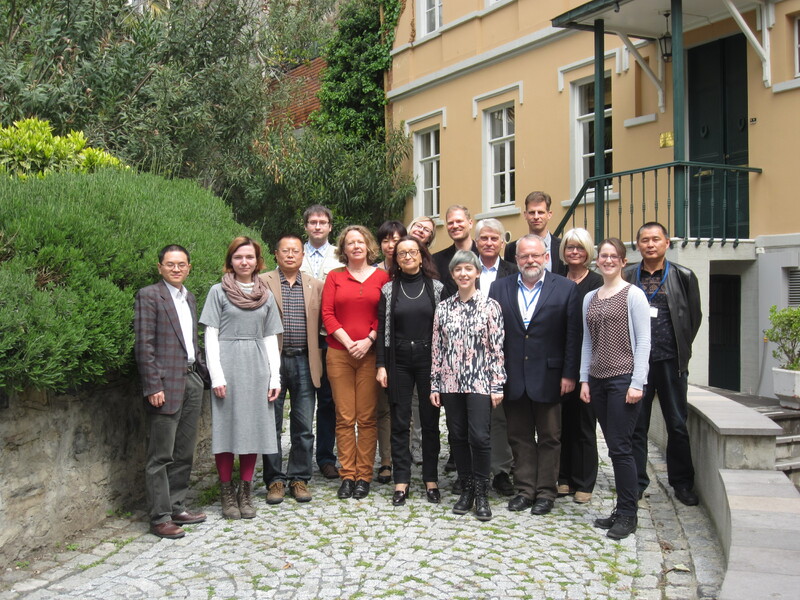 Bottom row left to right: Okada Yoshihiro (Director, Digital Archives Research Centre, Ryukoku University), Desmond Durkin-Meisterernst (Director, Turfan Research Group, Berlin-Brandenburg Academy of Sciences and Humanities), Li Xiao (Director, Turfan Academy), Susan Whitfield (Director, IDP), Wang Xudong (Executive Vice-Director, DHA), Lin Shitian (Vice-Director, Rare Books, NLC), Nathalie Monnet (Curator of Chinese collections, Bibliothèque nationale de France), Abulkasim Anwar (Vice-Director, Xinjiang Institute of Archaeology), Yong-chul Choe (Director, RIKS, Korea University).